and marked cerebral and cerebellar atrophy. Jain P et al. 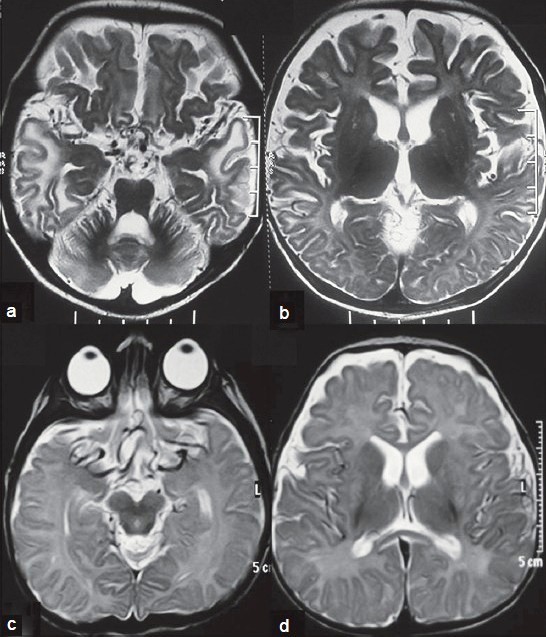 (2014) Menkes disease – an important cause of early onset refractory seizures. J Pediatr Neurosci 9(1):11-16. Full text on PubMed.